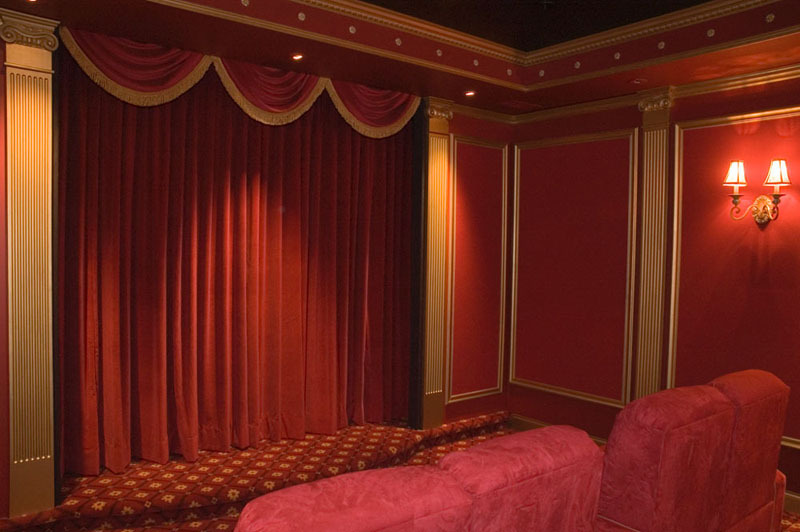 All our custom home cinemas are built to your specifications using only the finest materials available. We have a vast assortment of interior finishes to choose from. We will work with you or your interior designer to ensure the look and feel of your home cinema is exactly what you expect.